The roots of Idris go back to the years eighty when Johan Aelterman was teaching soil physics and irrigation management in Egypt at the universities of Ain Shams and Cairo. During this period Johan got fascinated by the new technologies of hydroponic production. From that time Idris started in consulting at first in irrigation management and specifically drip irrigation. In 1985 he was one of the founders of Ter Spore bvba that pioneered in the strawberry production on NFT and substrates. 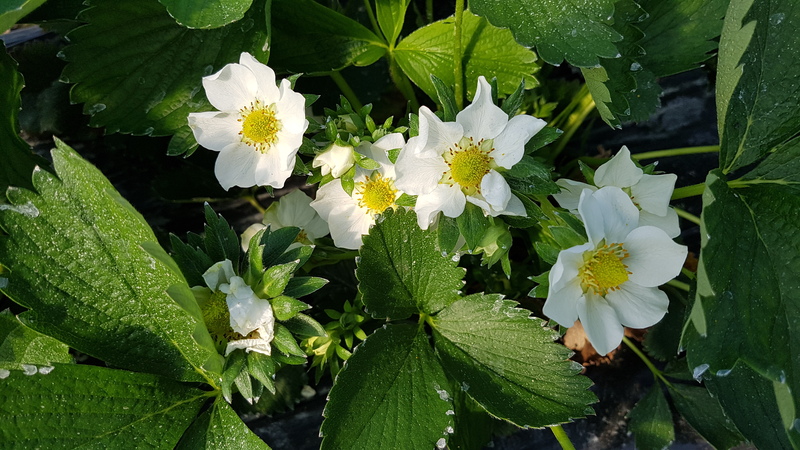 As the strawberry growing on substrate also required top quality plant material Idris got from 1992 involved in a cooperation with the Italian nurseries Vivai Mazzoni and Salvi Vivai. And soon the cooperation with the breeding company CIV started in search for better varieties. End the years ninety the Idris was transformed in Idris Trading and Consulting Ltd. The CIV varieties cover a very wide range from cool climates over Mediterranean climates towards tropical climates. 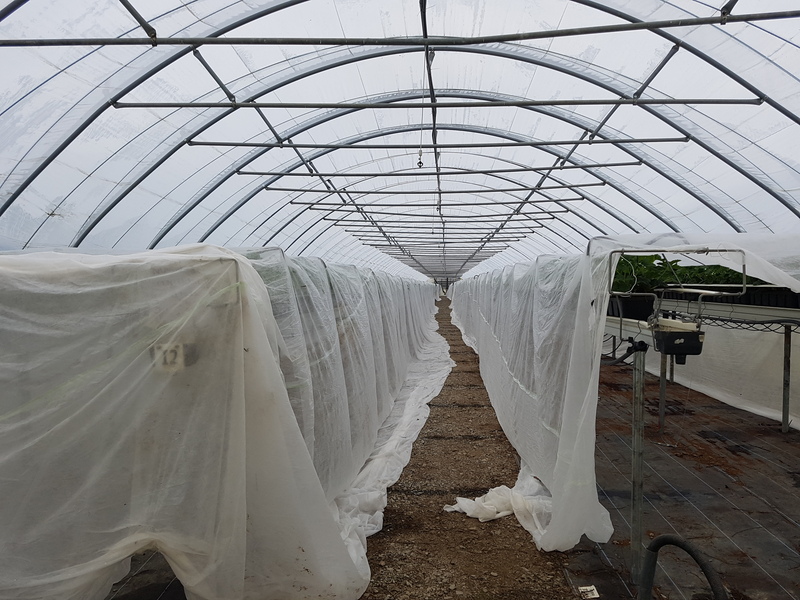 The varieties are market dedicated so CIV has varieties for the very early market, for summer production, for retailers or for direct marketing and for processing.